Come hear the one thing? 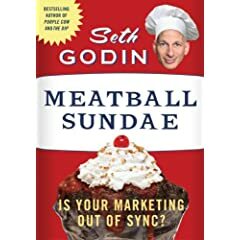 Seth Godin’s latest book, Meatball Sundae – Is your marketing out of sync?, is, like most of Seth’s books, asking you to ask yourself the tough questions. 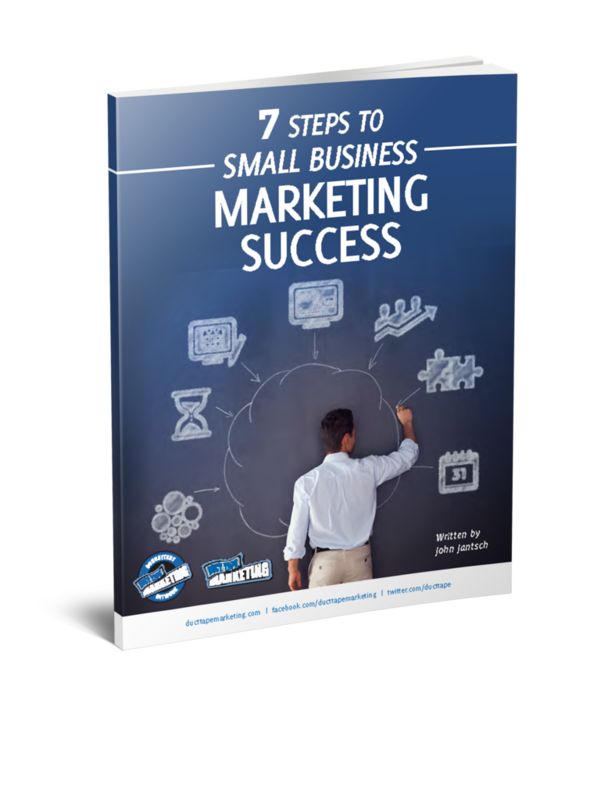 On Tuesday, January 22 at 2pm ET, I will join NY Times bestselling author, Seth Godin, along with Chris Anderson, and Tim Ferriss for a panel discussion focused on helping you discover the one thing that will make or break your marketing efforts this year. Register and post your questions, I hope to hear from you on the call.